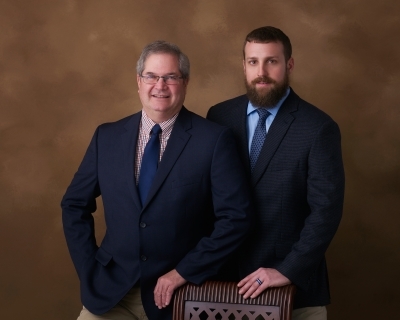 Originally from Lunenburg, Virginia and marrying into the"real estate" family, Josh Parrish has a firm grasp on the rural, real estatemarket. He also possesses a strongfamiliarity with the architecture and land in Southside Virginia, that provideshim with a competitive edge essential to providing exceptional realtorrepresentation. Began his professional career as a Conductor for NorfolkSouthern Rail Road in 2007. He remains a devoted employee and was recentlyoffered a managerial position which he declined in an effort to remain astrong, influential resident of his small community. Josh has been an active member of the Victoria Fire andRescue Department since 2002. He is a devoted husband and father. He is skilledin carpentry, landscaping, computer science and is an avid weight lifter andgamer. His integrity, enthusiasm,ability to problem solve, and solid foundation of the field, set him apart fromothers in this profession. Four town lots, offering a great location for a new home and only minutes from downtown Victoria. Measuring 200' X 200'. Owner also has eight more lots across the road for sale. Sign in Yard.